25.89 Acres. 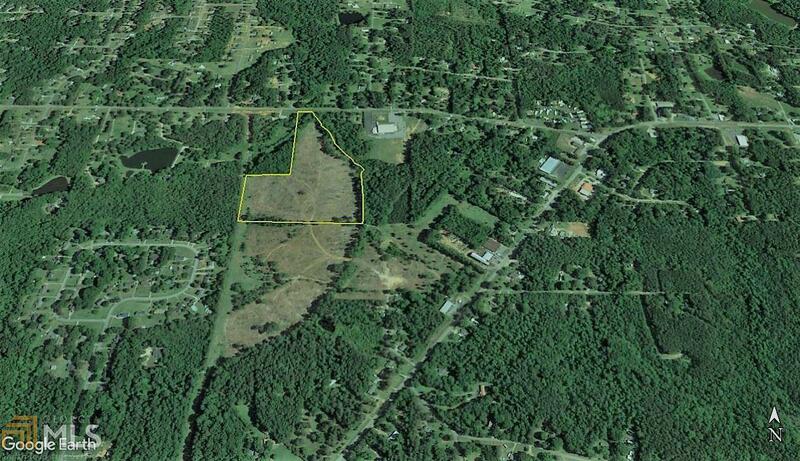 Adjoining property for sale separately on Teaver Rd that is 22.3 acres. Great building site. Creek on property.